This is the e-Book version of this popular title. Please note that you will NOT receive a paper copy of the book. 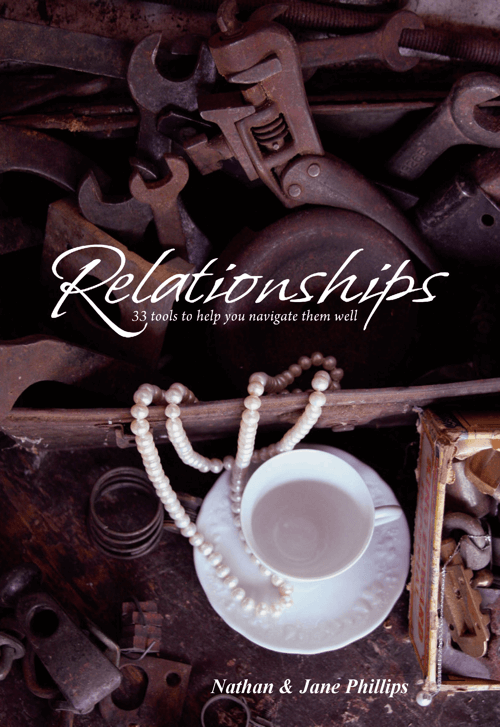 This book is meant to be used as a reference guide of relationship tools. After sitting through a marriage conference with Nathan and Jane a couple may wish to refer back to this handy book in an effort to sharpen their relational skills, or if you just need a new relationship tool, you can pick this up and learn something valuable. This is the e-Book version of this popular title. Please note that you will NOT receive a paper copy of the book. This book is meant to be used as a reference guide of relationship tools. 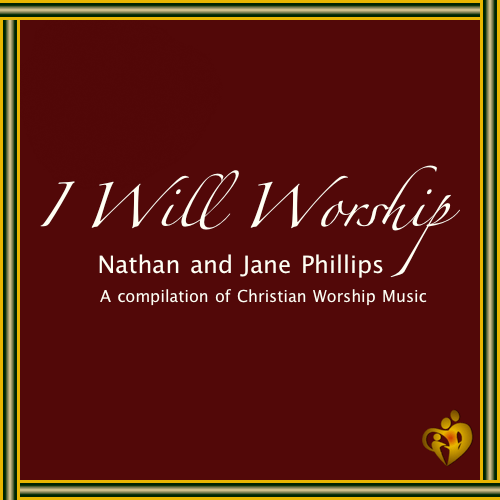 After sitting through a marriage conference with Nathan and Jane a couple may wish to refer back to this handy book in an effort to sharpen their relational skills, or if you just need a new relationship tool, you can pick this up and learn something valuable. Be the first to review “E-Book – Relationships: 33 tools to help you navigate them well” Click here to cancel reply. © 2019 Battlefield Ministries. All Rights Reserved. WordPress Customization, Design, and Development by The Web Dude.